PoE, Wireless & Testers - PV-VAR11N - Only $69.95! Now you can make any IP camera wireless with the PolarisUSA PV-VAR11N, High Speed, Long Range IEEE802.11 b/g/n, 2.4GHz, 150 Mbps, 64MB. Ideal solution for indoor IP Camera system and for stable streaming of video from connected IP security cameras. WiFi intelligent bridge mode, it can intelligent control the device WiFi mode: a. WiFi AP Client (it can be used for access from WiFi to wired Ethernet); b. WiFi Hotspot (it is suitable for hotel room usage); c. WiFi Repeater (it can extend the distance of WiFi signal coverage, ecology and safe); 5. In WiFi intelligent bridge mode, it supports WiFi hot spot scan automatically and WiFi hot spot memory function. 6. Support 802.11N WiFi transfer protocol, 300Mbps rate of transmission 7. 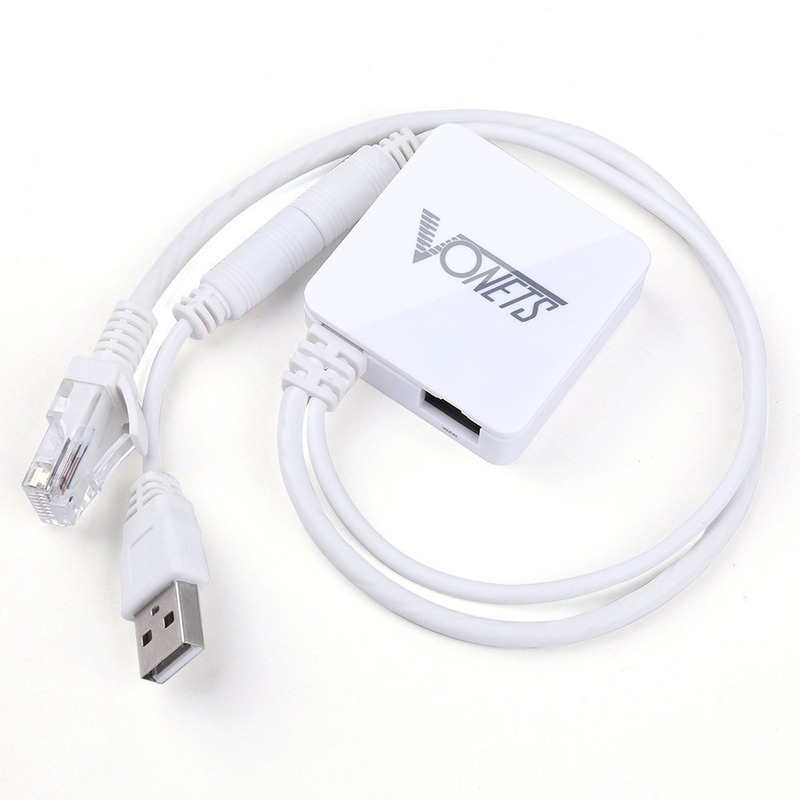 Good compatibility, almost compatible with all of the smart phone, tablet computer, notebook and WiFi devices.